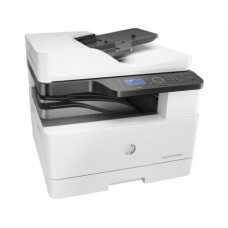 At very early in 1881 David Gestetner’s duplicator was used for serving this purpose but later Chester Carlson had invented an electronic machine that uses a zinc plate covered with sulfur. 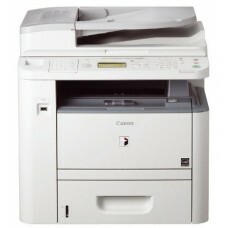 This first photocopy technique was adopted by Battelle Memorial Institute in 1944 to develop. 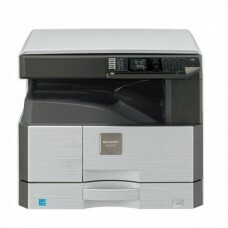 In 1947 Haloid Corporation had taken the license to develop and market a copying machine based on this technology and next year they had trademarked the word "Xerox" as they changed their name to Xerox Corporation. 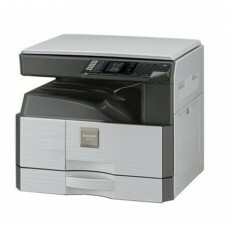 Eventually in 1959 they had introduced first commercial xerographic photocopying by a model called Model A. 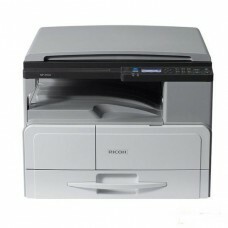 Photocopier is a machine usually with a technology called xerography that is a dry process that uses electrostatic charges creating heat, pressure or a combination of both resulting on a light-sensitive photoreceptor to first attract and then transfer toner particles (a powder) onto paper in the form of an image. 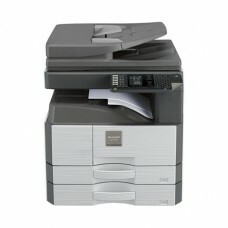 Later in 2010 this machine was equipped with fax, scanner and network-connected multi-function to increase its credibility among the users. 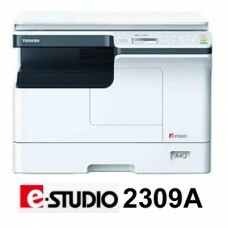 This highly functional device is expert in copying documents and other visual images quickly and cheaply for business, education, and government sectors. 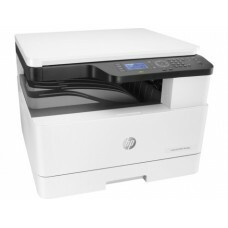 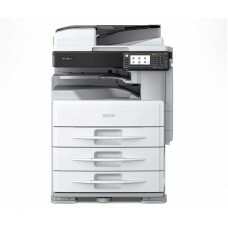 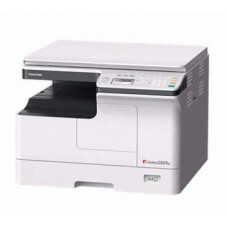 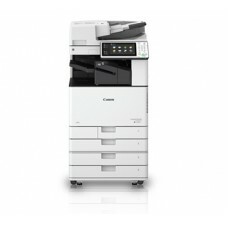 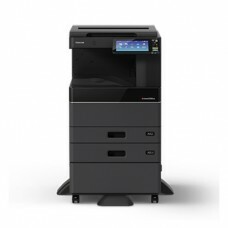 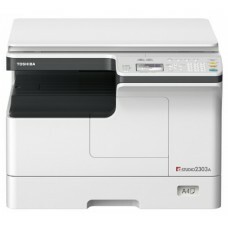 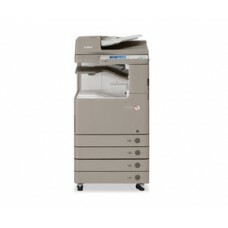 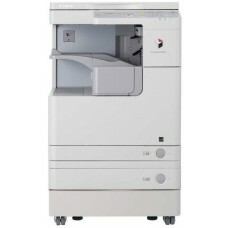 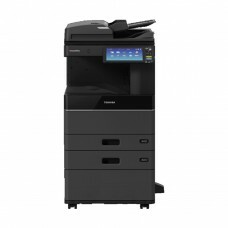 Star Tech has all the variety of photocopier brands such as HP, Toshiba, Canon, SHARP, and RICOH at best price. 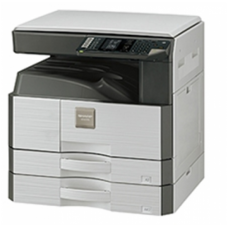 We provide the original products with brand warranty at best service of shipping and installing the machine to your home and business sites. 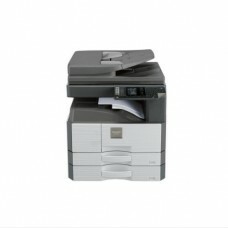 This multifunction device has the capability of coping, scan, fax, print and copy at minimal cost that is profitable for customer. 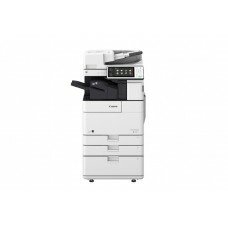 Our official website has the most updated tools of comparing the price for brand new copiers to take the right decision for your favor. 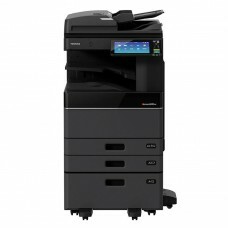 Our online operation includes all the major cities such as Chattagram, Dhaka, Rangpur, Khulna & Sylhet to provide the best facilities and after sales support.